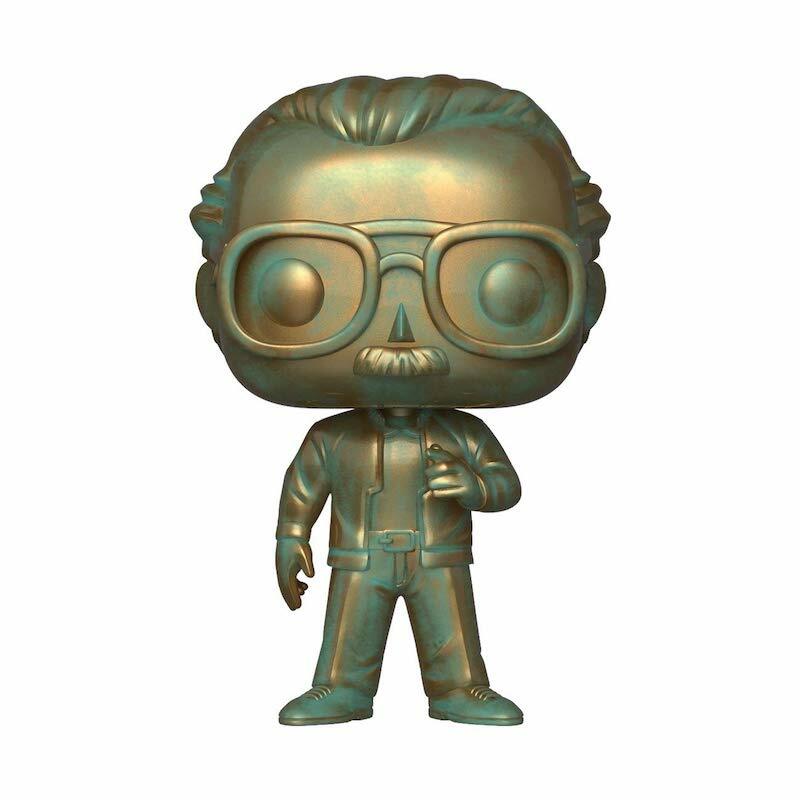 If the Captain Marvel opening credits didn't tug your heartstrings enough, perhaps this marvelous Stan Lee Funko Pop will satisfy. The only autograph I ever asked a celebrity for was Stan Lee. "Excelsior, Jason! Stan Lee" is on a 3x5 card around here someplace. Here’s Stan Lee on a 1970 episode of To Tell The Truth, a fun game show where a panel of celebrities had to identify an individual with an unusual profession (in this case, comic book creator) among a group of impostors. Excelsior! Artist Drew Friedman remembers Stan Lee: "a complex man"